I am currently  at the University of British Columbia. My research is now focused on the determinants of subjective well being -- the "economics of happiness", which may provide a new policy perspective (to complement economic efficiency) and be less in conflict with environmental imperatives. In 2002 I left my research work to pursue a new and more activist career. I maintain an active interest in space physics; please don't hesitate to contact me about anything below. During 2000-2002 I pursued postdoctoral research working under Bob Lin, director of the Space Sciences Lab at the University of California, Berkeley. 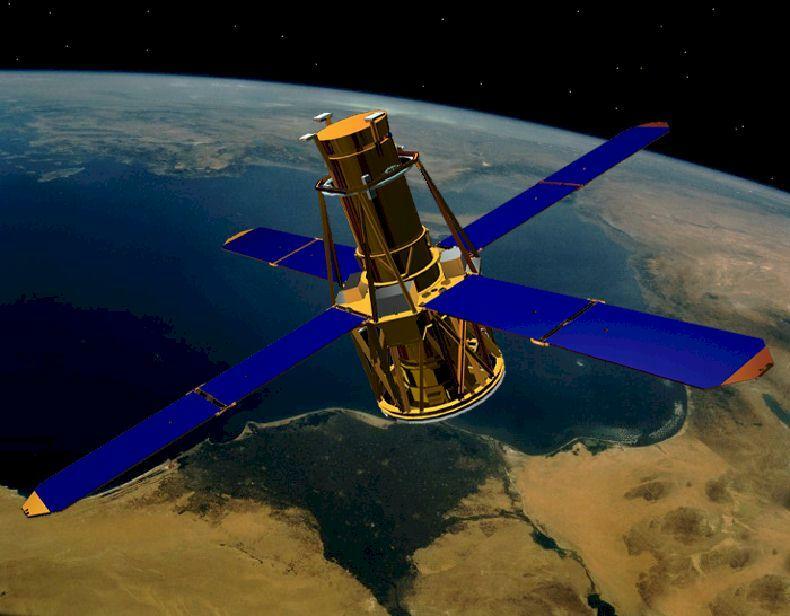 I was funded by NASA's RHESSI mission, a remarkable new satellite which launched in February 2002 and is used to study solar flares (and other stuff) in the x-ray and gamma-ray regions of the electromagnetic spectrum. One of my interests was the possibility of detecting terrestrial gamma-ray flashes (TGFs) [PDF poster] with RHESSI, which is now being realised with great success  and ongoing excitement. In September 2000 I finished my PhD in the Applied Physics department of Stanford University. You can see my c.v. in PDF format and a separate list of publications. I graduated in June, 1995 with an undergraduate degree from the Physics Department at MIT, located in Cambridge, MA, U.S.A.
My thoroughly enjoyable PhD work was supervised by Umran Inan in the STAR Lab's VLF Group. 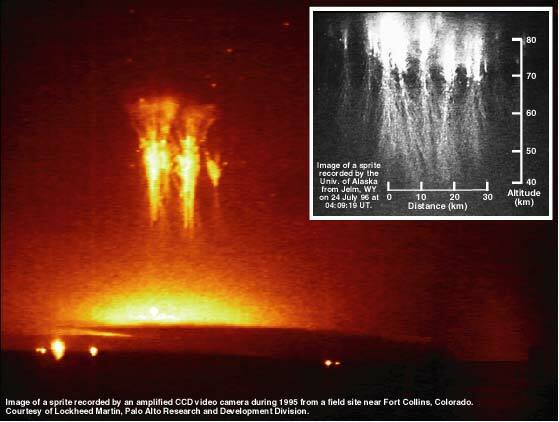 Sprites, elves (read my primer), jets, and terrestrial gamma-ray flashes have received much press. I keep a collection of online press relating to our work. My work has related mostly to optical measurements of elves and sprites, along with supporting modeling. 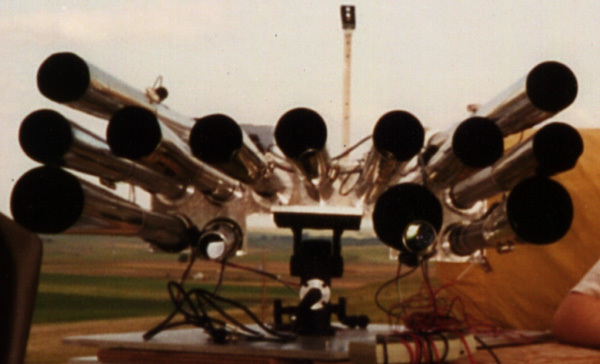 I spent 1996-7 building an instrument called the "Fly's Eye." This field work has taken me to Langmuir Lab in New Mexico during the summers of 97 and 98. There I was privileged to work with Mark Stanley. In 1998 we also observed sprites through a telescope and have successfully captured the highest-resolution images of sprite structure to date; see Langmuir 1998. My dissertation in PDF format [9 MB] is formatted for printing to (color) 2-sided pages [Note: for 2-sided printing, print greek-numbered pages separately from roman-numbered]. A hyperlinked PDF version [9 MB] is suitable for viewing online. You can view just the abstract. You can also now access an inferior (slightly buggy) HTML version. Please contact me if you have any difficulties. Electromagnetic simulation codes and analysis software from the dissertation is available if you ask. One of the many fun things about working with Very Low Frequency (VLF) electromagnetics is that we (humans) can listen to the radio waves (converted into audio vibrations) at their natural frequencies. Here is a collection of sounds from the magnetosphere (not yet). 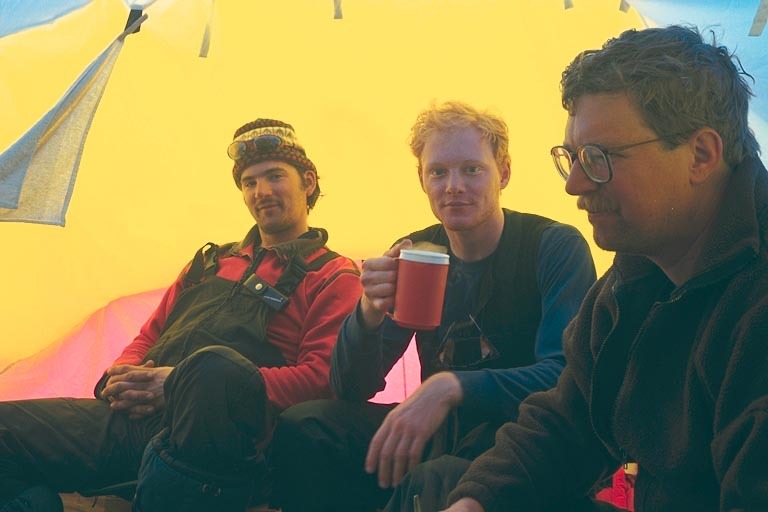 I was fortunate enough to be involved with field work to the Antarctic plateau in November - December 1997. There I helped upgrade some instrumentation at our AGO sites. I worked with a team from the Antarctic Support Associates. I made some notes for my group on that trip. In 2000 I had the astonishing privilege to visit the site of our investigations at Palmer Station and my trip report is available in PDF and in HTML formats. There are also photos from both trips in my online photo album. Some useful bookmarks: The table of Fundamental Constants. Here also is a beautiful periodic table of the elements. Here is a wonderful dictionary of physics (including unit definitions) called The Laws List; but here are better unit definitions. Here is the APS for some other physics-related resources. Here is Science Magazine. And here is the APS Focus!. Here is the ENCYCLOPAEDIA BRITANNICA online! I love it! Another wonderful reflection of open, accumulating (and up to date and with style and wit) human knowledge is Eric Weisstein's MathWorld!